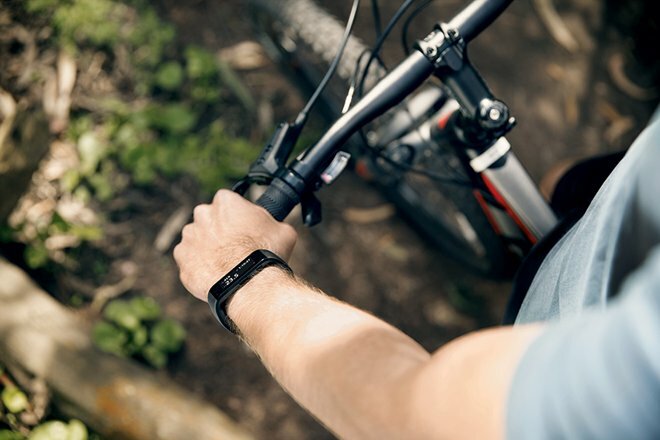 The iOS-compatible $199 Microsoft Band has gained support for both MapMyRide and Strava. 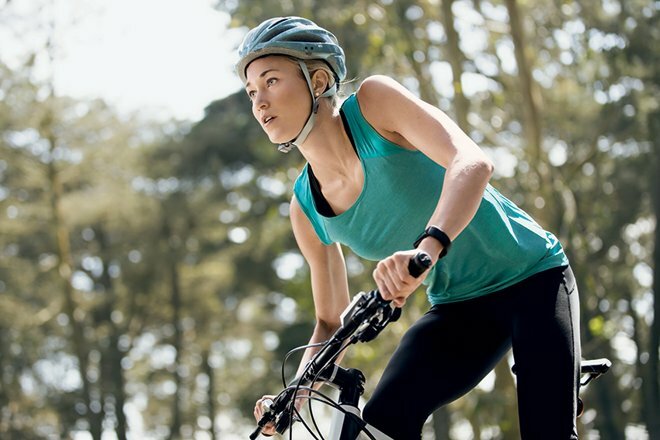 With an update to the Microsoft Health app, cycling data from the third-party services can be shared and integrated into the company's health tracking platform. Both of these services can now be added through the official Microsoft Health app for iOS, under the "Connected Apps" menu. Still absent from the app, however, is integration with Apple's HealthKit, though Microsoft assured AppleInsider last fall that support for the Health app in iOS 8 is forthcoming. More updates for the Microsoft Band are also coming as early as next week including a "VO2 max" calculator. This new capability determines the maximum volume of oxygen used during exercise, helping the wearer to determine their cardiovascular fitness level. Run/Exercise Observations: Get more out of run and workout data with in-depth observations and insights. With a week of data, customers can determine which day of the week and at what time of day they perform best. Using historical data from as far back as five weeks, customers can track whether they're maintaining, progressing, or need to re-dedicate themselves. Analyze detailed stats to find specific aspects of runs and workouts that can be improved. Finally, in the coming weeks, the Microsoft Health app for iOS will also add the ability to track daily steps and calories burned through the M-series motion coprocessors found in recent iPhone models. This will allow the platform to measure daily activity even when the user isn't wearing their Band.